A new name for an old face in the transport game. 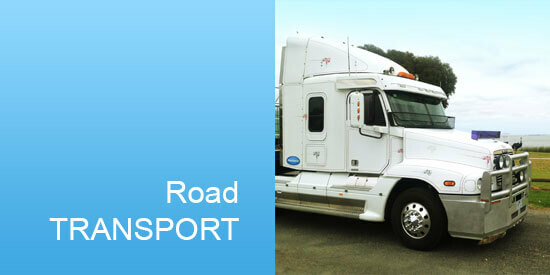 Jason Holland, owner and operator of Holland Road Logistics, has lived and breathed transport all his life with over 20 years on road experience. 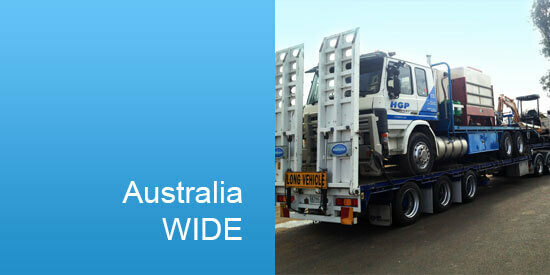 Specialising in road transport from bulk liquids to machinery transport Australia wide. 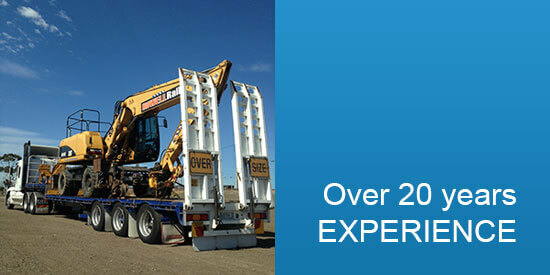 Holland Road Logistics are also suppliers of concrete pipes and products. 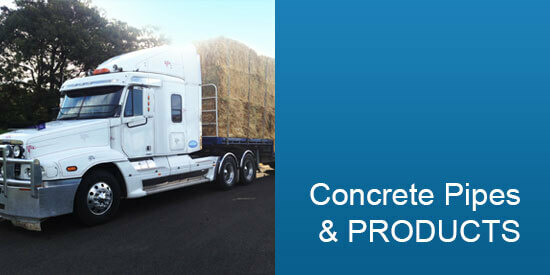 Contact Jason for a quote on your transport or concrete product requirements.